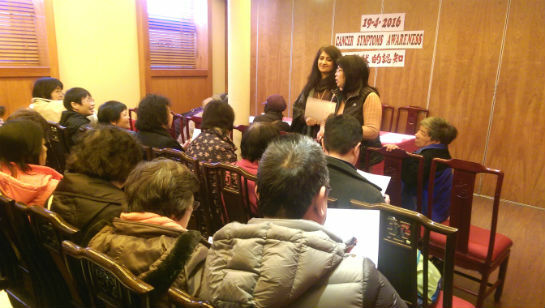 CHIC held a health talk in Little Yang Sing Restaurant. 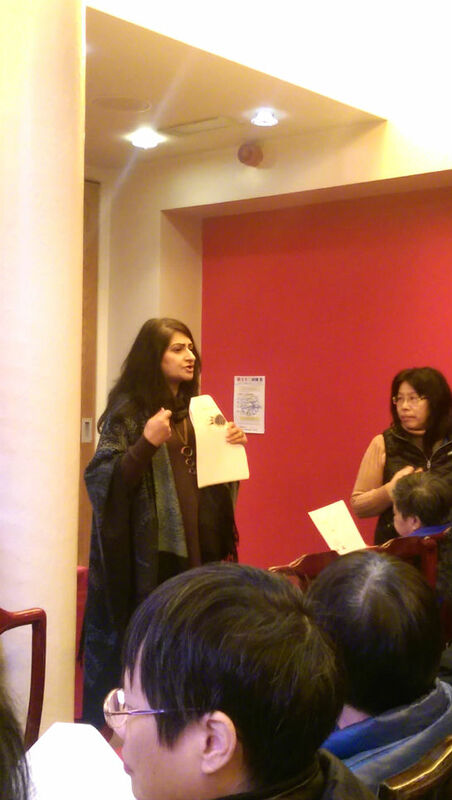 Nabila Farooq – Macmillan Community Outreach Officer was invited to give the talk in English. She explained in detail the signs and symptoms, the types of screening available and treatment options. She also briefly explained the Macmillan Services. Shirley interpreted for the audience in Cantonese and Mandarin. Feedback was positive, all participants found the talk interesting and claimed that they had learnt much.